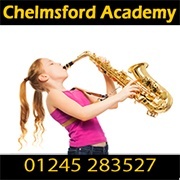 Lessons at the Academy aren't just about a great musical education, but also having fun. 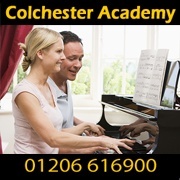 Our teachers are chosen for their musical ability, and the relaxed nature in which they teach. 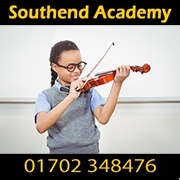 Want to know more about our academy? Click on the image above to see our official Allegro Music Academy tour.